Or choose a day that's convenient for you! Time Living have truly created a spectacle of artistry with the Hamburg. Made from durable faux leather in a fashionable design and sturdy solid wooden feet for durability and top quality finishing, the Hamburg uses only the best materials to create a masterpiece for your sleeping pleasure. 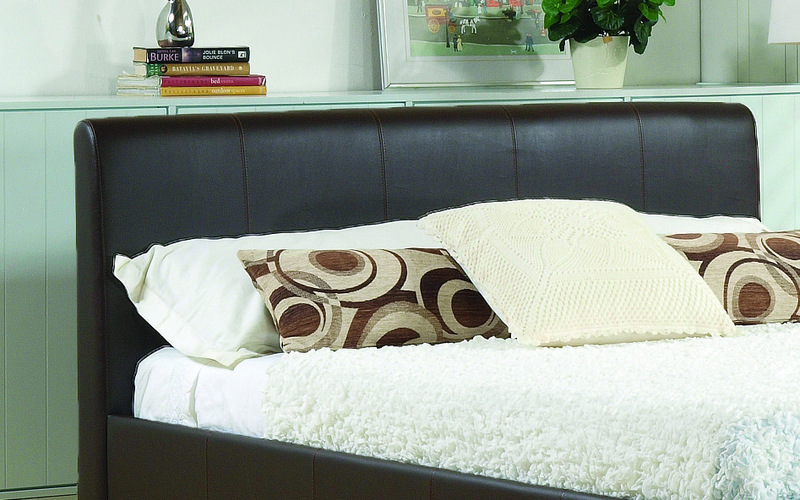 The low footend neatly finishes the bed frame that can be customised in black, brown or cream. A plush sprung slatted base provides sumptuous comfort and improved air circulation for a fresher night's sleep. 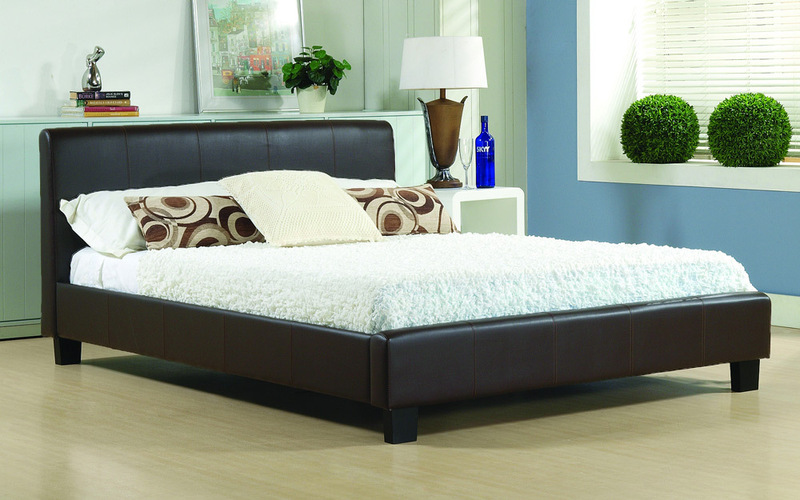 Order by 1:30pm and you can treat yourself to this beautiful bed frame the very next day! Looks fantastic for the price. Easy to put together.